Following the success of TV Fangdom: A Conference on Television Vampires in 2013, the organisers announce a follow-up one-day conference, Daughter of Fangdom: A Conference on Women and the Television Vampire. It will take place at The University of Roehampton in London. Read below for further information, and please note that the deadline for proposals is fast approaching: December 15, 2014! 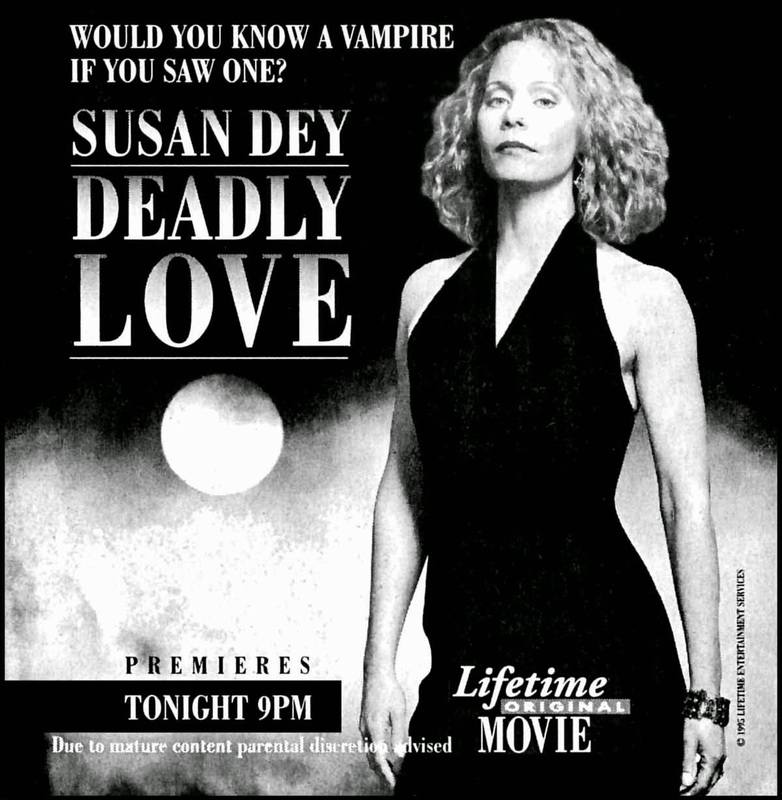 Though Dracula remains the iconic image, female vampires have been around at least as long, if not longer, than their male counterparts and now they play a pivotal role within the ever expanding world of the TV vampire, often undermining or challenging the male vampires that so often dominate these shows. 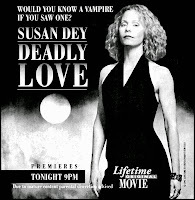 Women have also long been involved in the creation and the representation of vampires both male and female. The fiction of female writers such as Charlaine Harris and L.J. Smith has served as core course material for the televisual conception and re-conception of the reluctant vampire, while TV writers and producers such as Marti Noxon (Buffy) and Julie Plec (The Vampire Diaries and The Originals) have played a significant role in shaping the development of the genre for television.